Primers are a weakness for me, I just cannot help trying out different primers. You go through my beauty stash and you'll see there's a lot of primers - in fact I've recently done another instalment of The Best For... on primers so you can see that here. 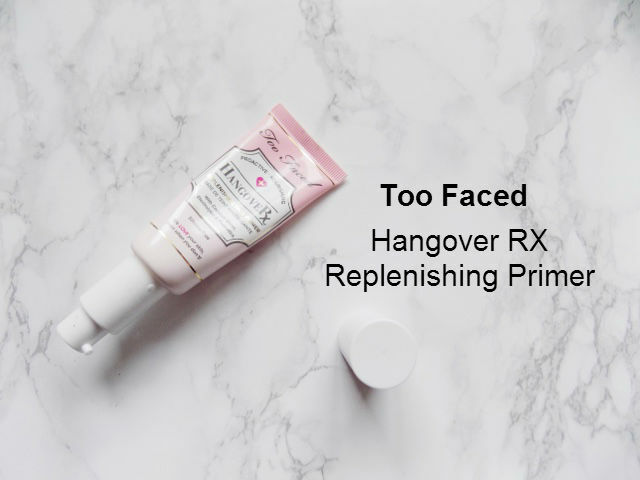 But today is my review on the Too Faced Primers, Primed & Poreless and the Hangover RX and although I would prefer to buy drugstore products, I find that with primers, I am comfortable to spend a little bit more money on them as it's going on my skin between my skincare and makeup. I want primers that will either perfect my skin, so smoothing out pores and fine lines, as well as hydrate or add a glow to my skin. Both of these together do all of these but they're still great primers used on their own. I got this as a sample and I fell in love with it instantly. This is a pore perfecting, skin smoothing, complexion perfecting primer. Plus it also soothes and brightens the skin and it says it reduces future pigmentation concerns, which is a pretty big claim and to be honest I haven't used it continuously to be able to comment on that part but that's not why I chose it. It's £21, and it really does prime and perfect your skin so that any makeup you put over the top, be it liquid cream or powder, looks flawless and as it's 100% oil free it will also minimize shine and improve your skins overall texture. This is basically a do it all product and it doesn't feel too silicone-y like the Benefit Porefessional for example, it jest smooths over the skin and perfects everything. 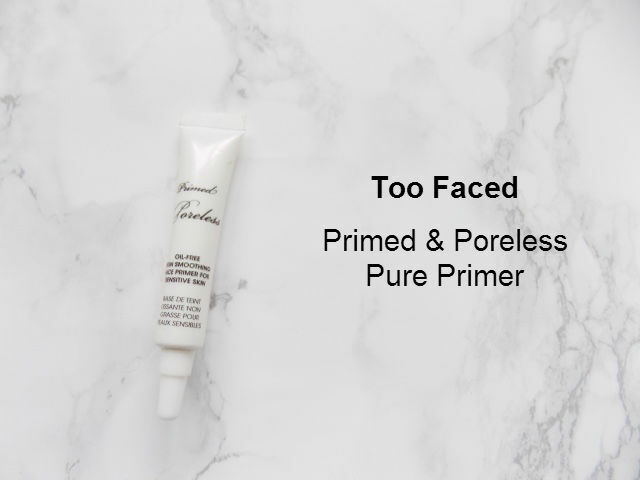 Too Faced isn't that accessible in the UK so here's where I purchased this primer. As for this primer this is quite a unique one, as it contains coconut water, probiotics and skin revivers which work together to hydrate the skin, add a boost of radiance, and it has the texture of a serum so it's lightweight, and keeps makeup looker fresher and lasting longer. It really does make my skin look amazing and flawless and I like to use it even when I'm not wearing makeup as it gives a beautiful glow and keeps my skin hydrated. It's £23 and and here's where I purchased this one. 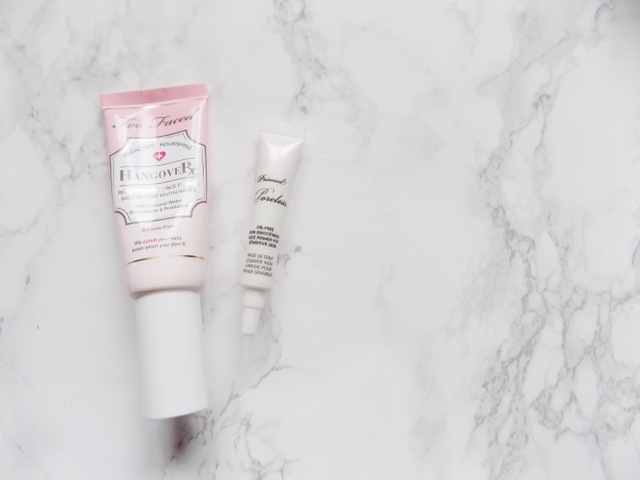 Do you have any favourite primers for hydration?